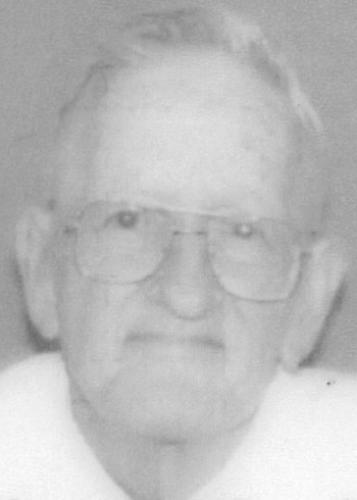 This memorial website was created to remember Jesse Ray Henderson who was born in Canton, Illinois on November 13, 1930 and passed away on December 15, 2008 at the age of 78. He will live forever in our memories and hearts. Jesse Ray Henderson, 78, of Peoria, passed away at 9 p.m. on Monday, December 15, 2008, at Bella Vista Care Center in Peoria Heights. Jesse was born in Canton on November 13, 1930, a son of Ray and Lula (Lindsey) Henderson. He married Sally (Whipp) in October of 1952. She preceded him in death in May of 1961. He was also preceded in death by his daughter, Linda; sister, Betty; an infant brother and an infant sister. He married Susan A. (Speiden) of Varna on January 13, 2005 in Peoria. She survives. He is also survived by his son, Ronald Lee Henderson of Galesburg Terrace; step-daughters, Denise Schumacher of Bloomington and Renee Schumacher of Chicago; step-son, John “Jack” Zillion of Peoria; niece, Roseann Doolan; and special aunt, Irene. Jesse retired as a timekeeper in 1984, after thirty-two years of service, with R. G. LeTourneau in Peoria and its subsidiaries. He was a member of Grace Presbyterian Church in Peoria. A memorial service will be scheduled at a later date. A private interment will be at Oak Hill Cemetery in Lewistown. In lieu of flowers, memorial contributions may be made to P.A.R.C.